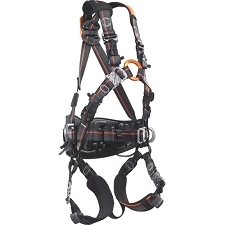 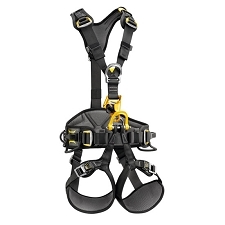 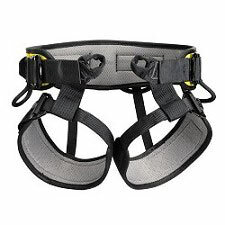 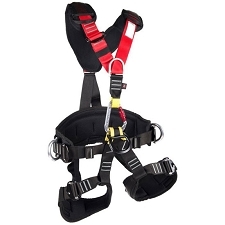 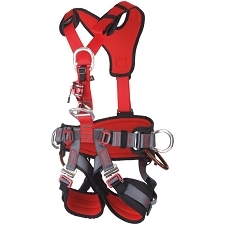 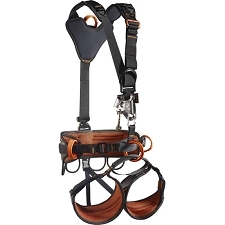 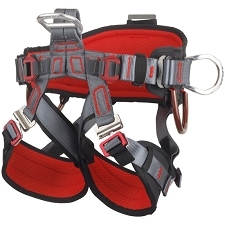 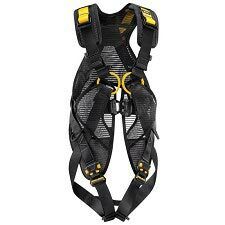 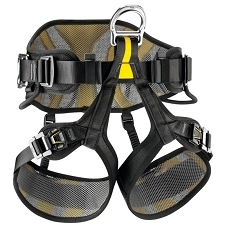 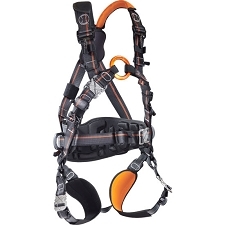 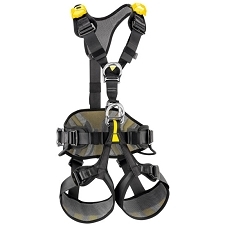 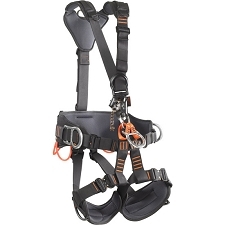 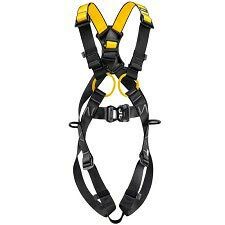 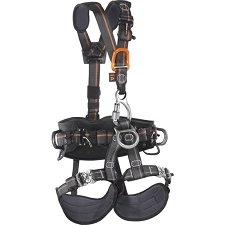 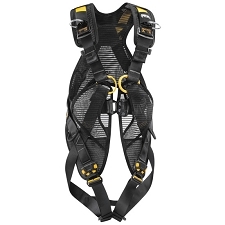 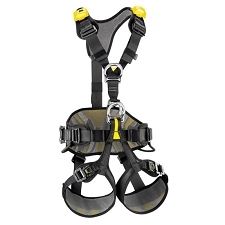 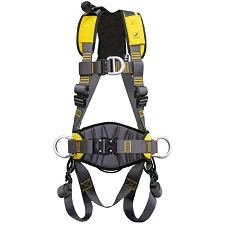 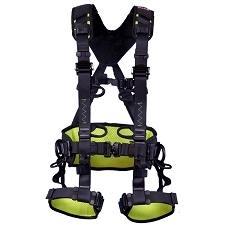 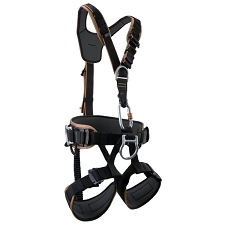 Fall arrest harness for work−at−height and industry. 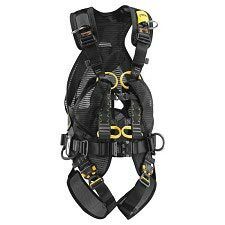 The Challenger is one of the lightest work harnesses on the market and the wide contact points ensure maximum comfort during use. 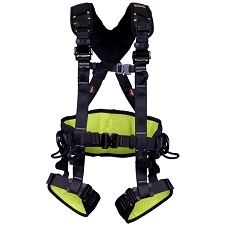 X shoulder straps provide enhanced comfort and optimum load distribution. 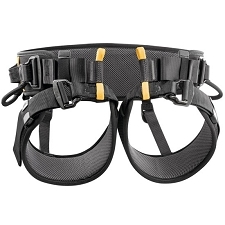 The lumbar belt has a double layer of foam for maximum comfort during prolonged suspension. 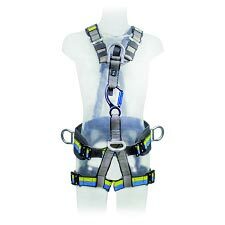 S−M: Waist: 60−105 cm, Leg loops: 48−80 cm. 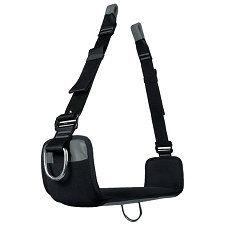 L−XL: Waist: 75−125 cm, Leg loops: 48−90 cm. 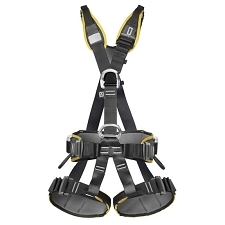 Customer Opinions "Arnés Challenger L/XL"